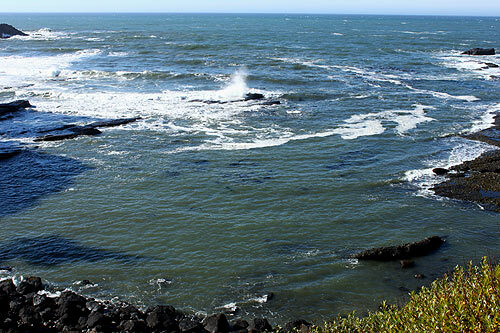 (Depoe Bay, Oregon) â€“ As you travel either north or south â€“ coming into or out of Depoe Bay â€“ you'd better not blink. 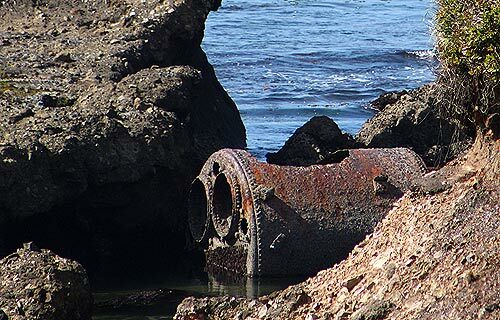 Don't blink or you'll miss this delicious spot for exploration, which is also haunted by the boiler from a long ago wrecked ship. 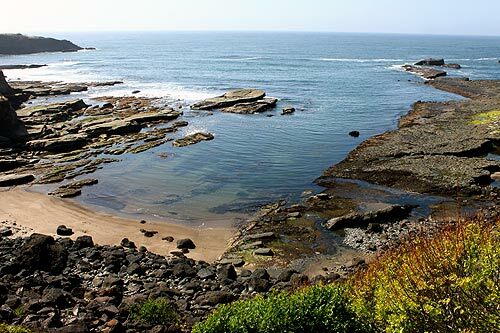 Sitting at the north end ofÂ Depoe Bay, just after its northern outskirts, you'll encounter Boiler Bay and the headland known as Boiler Bay State Viewpoint. Boiler Bay itself lies just below a teeny, tiny gravel pullout with no markings. This is probably for good reason. It's not advisable to go down to the bay. 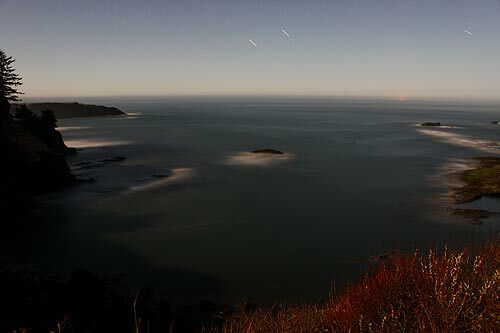 But if you do, make sure conditions are 100 percent calm and the tide isn't anywhere near the rocks below. 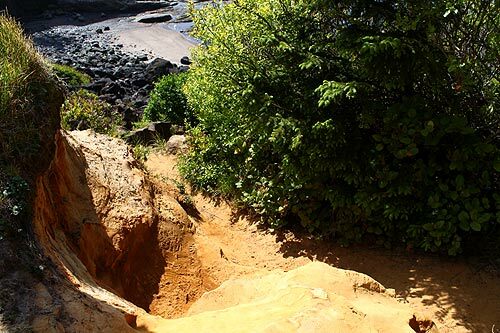 Over the last three decades, several visitors to the Oregon coast have lost their lives here. 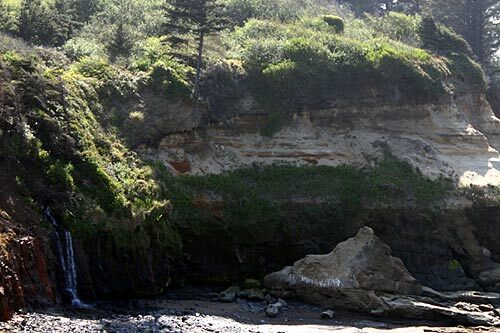 Even more on the area at theÂ Depoe Bay, Gleneden Beach Virtual Tour, Map.